Fiocchi® Exacta VIP Target Loads have built a legacy of success in producing the best range of ammunition for competitors in the USA. 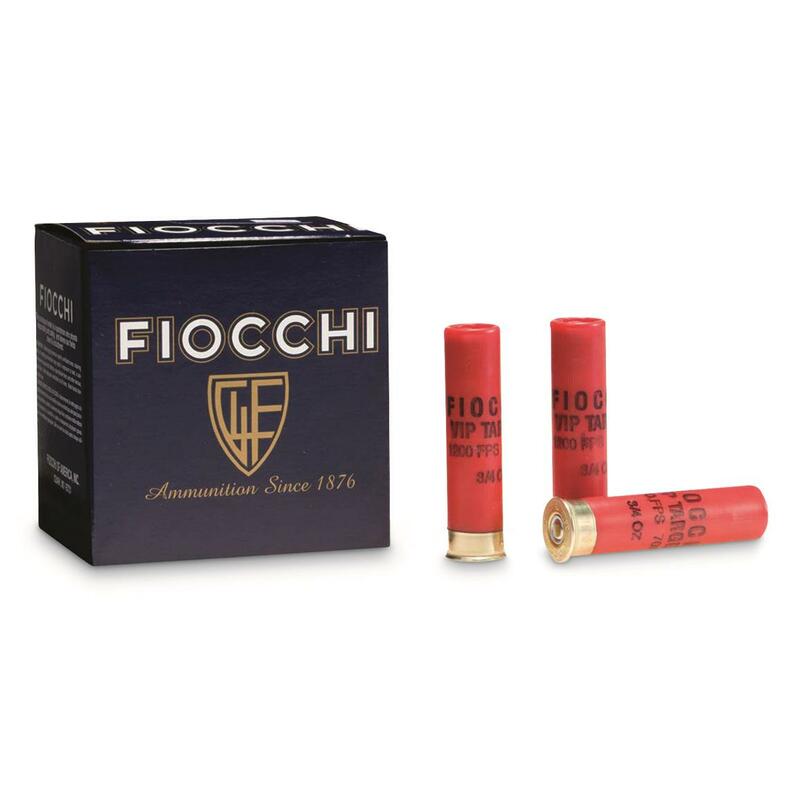 Fiocchi Exacta VIP is designed to meet the needs of Olympians, American and European world champion shooters. Now you to can rely on the same quality loads utilizing the best available components loaded to strict tolerances. Fiocchi Exacta VIP Target Loads, 28 Gauge, 2 3/4 , 3/4 oz., Lead Shot, 250 Rounds is rated 4.0 out of 5 by 1. Rated 4 out of 5 by Bubba from Great Product Good price and shot cleaner that other shells I've used. Performed well.